Sandals has announced that Beaches Turks & Caicos Resort Villages & Spa will be closed from Sept. 3 to Oct. 15, 2019 and from Sept. 7 to Oct. 22, 2020, and then for an indefinite period from January 2021 onward. Guests travelling between now and January 2021 that are not impacted by these closures will receive a regular vacation experience. All features and facilities of the resort will be open and operating as per usual. For impacted guests, Sandals is committed to making this as seamless as possible by allowing them to change their travel dates to Beaches Turks & Caicos or travel on their original travel dates to one of the other locations in Jamaica, Beaches Negril or Beaches Ocho Rios, at no additional cost, including airfare change fees. Guests may also choose to travel to any of the 16 Sandals Resorts. 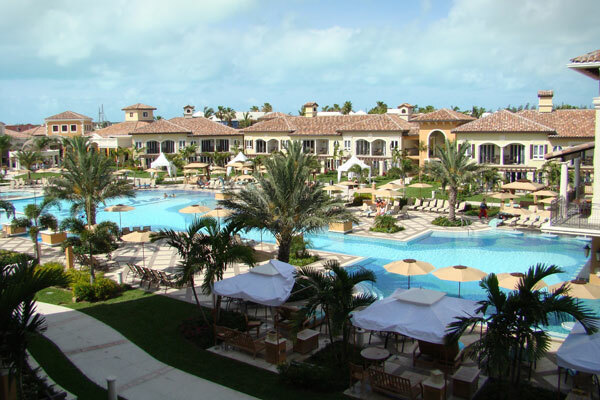 According to officials, the upcoming closures of Beaches Turks & Caicos are the result of several critical and long-standing issues which have impacted operations over the past several years.